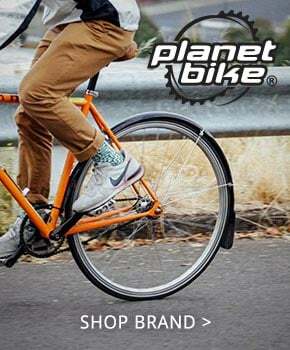 You would think buying tires for your bike would be straightforward, but it's not. Getting the correct size tires to fit your rims is one of the more confounding parts of riding a bike, in part because of the lack of standardization in how tire sizes are described. Nominal size? ISO size? Euro size? What is a 700C, and how does it compare to a 27"? You have questions, we have answers. First we have to talk about the difference between nominal size and actual, or ISO, size. Nominal size is like saying "medium coffee". It gives you a sense of relative size, but it doesn't tell you if a given tire will be compatible with your rims. The true tire size, known as the ISO size, is represented by two numbers: the diameter of the bead of the tire in millimeters, and the width of the tire in millimeters when fully inflated. The bead of the tire is the part that interfaces with the rim, and as such true tire size is represented as the Bead Seat Diameter, or BSD. This is the critical measurement that determines whether a given tire and rim will be compatible. Let's get nominal. Before globalization, every country, and in some cases every manufacturer, had their own way of describing tire sizes. The French described tires in terms of their approximate outside diameter, while allowing for varying tire volumes. The 700C marking you see on most road tires is a nod to that old French tire sizing convention. 700 refers to the approximate diameter in millimeters of the tire. Though rarely seen, there used to be 700A, 700B and 700C tires. Technically, all share the same outside diameter. The Letter designations referred to the volume, or width, of the tire. A 700C tire would have the smallest width and volume, while the 700A would have the largest.. If you have a bike that's more than 25 years old, things get more tricky. 26" is particularly problematic. 26" has been used to describe several different and mutually incompatible tire sizes. If you own a recumbent bicycle with 20" tires, you're probably already familiar with the fact that there are two different commonly used, and incompatible, 20" tire sizes. The International Standards Organization adopted a system originally developed by the European Tire and Rim Technical Organization (ETRTO) designed to make tire sizing consistent and clear. The ISO tire size is described by two numbers, the first of which defines the nominal width of the tire in millimeters, and the second defines the diameter of the tire at the tire bead (the inside edge of the tire), also in millimeters. The image to the left shows an ISO size 25-622, a 25mm tire with a bead diameter of 622mm. This is the ISO size for a 700c x 25 road tire. The ISO size can typically be found either printed on the tire sidewall, or molded into the rubber. There are five tire diameter sizes that are in common use on modern standard adult bicycles. 26" (ISO size 559) is the most commonly used size for modern mountain bikes and is also used by many hybrid bikes. 27" (ISO size 630) is an older size that was used for road bikes, but since so many bikes were built with this size, it is still readily available. 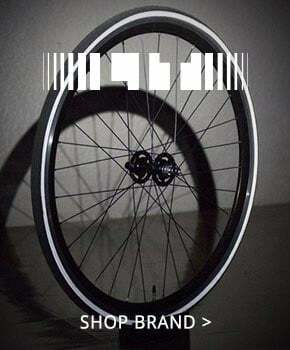 27.5" (ISO size 584) is actually the same rim diameter as 650B, but is used on mountain bikes. 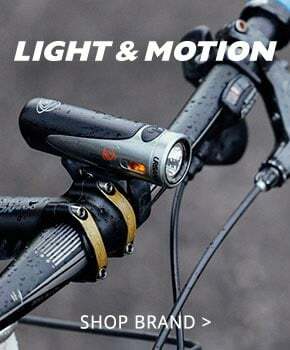 The terms 650B and 27.5" are used somewhat interchangeably; they describe more or less the same thing. 29" (ISO size 622) is actually the same rim diameter as 700C, although most 29" tires will not fit 700C road rims because they're too wide. 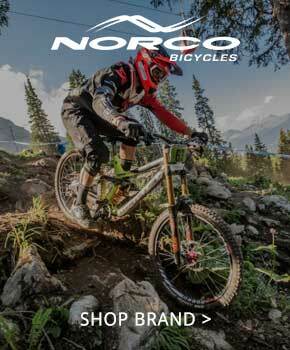 29" tires are popular with mountain bikers; search for 29" MTB. 650B (ISO size 584) is used for some randonneur bikes and other specialized bikes. 650C (ISO size 571) is used for smaller road bikes and triathlon bikes. This size is sometimes specified as 26". 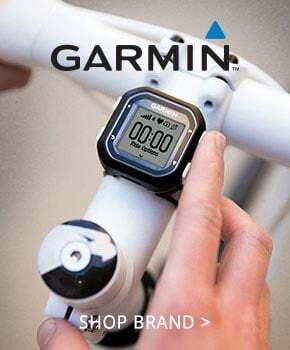 700C (ISO size 622) is the most commonly used size for modern road bikes. The second number in the conventional tire size (and the first number in the ISO size) refers to the width of the tire. However, these numbers are often slightly exaggerated, so a 700C x 34mm tire may actually be only 32mm wide (the ISO size is often more accurate and will not always be the same as the conventional size, so it is not uncommon to see a tire size such as 700C x 34 with an ISO size of 32-622). This is probably the result of competitive pressures, since the narrower tire will be lighter, and light weight is the driving force behind many buying decisions in the cycling industry. Bicycle wheels can handle a range of different widths, so it's not absolutely necessary to replace your tires with one with the exact same width. In fact, there are often advantages to using a tire that is a little wider, as long as your bicycle has adequate clearance to handle the larger size. A narrower tire will have lower weight and slightly less aerodynamic drag, while a wider tire will have a larger contact patch providing better traction, less rolling resistance, slightly improved resistance to flats, and a more comfortable ride. For most popular tire sizes, there are a wide variety of tire widths available. 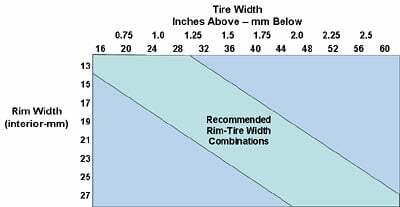 This chart will give you an idea of the range of tire widths that can be safely mounted on your rims. This chart is fairly conservative, so using a tire that is a little wider or a little narrower than the recommended range will generally not be a problem. In the past, most rims designed for road bikes were relatively narrow, with an interior width of around 14mm. In recent years, rim and wheel manufacturers have increased the width of the rims to improve aerodynamics, so it's not uncommon to see rims of 17mm or wider. Even the narrower rims can accommodate tires as wide as 32mm or so, but keep in mind that a typical road bicycle does not have adequate clearance to handle tires this wide, particularly if it uses rim brakes. Which width is best for you depends on your applications. The most common width for road riding has historically been 23mm although more bikes in recent years have come with 25mm tires for the reasons mentioned above. Typical widths for city and touring bikes are 32mm to 38mm. Most mountain bike tire widths are specified in inches, which typically range from 2.0 to 2.4 inches for cross-country and trail bikes, while enduro and downhill bikes will have even wider tires. 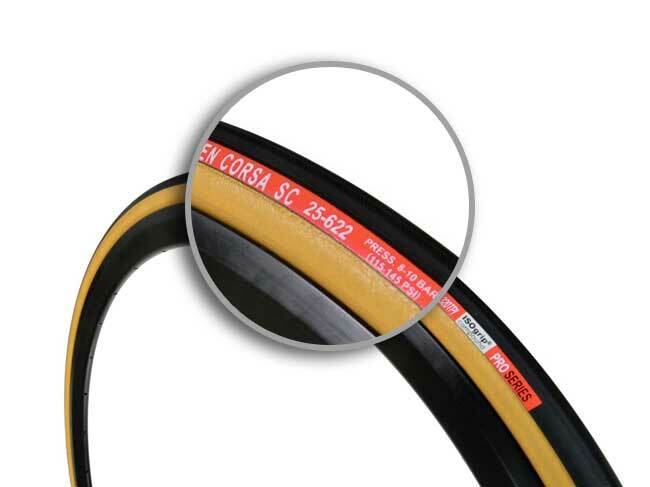 We recommend 23mm and 25mm wide tires for recreational road cyclists. The 25mm width is nice for long distance riding since it will provide a more comfortable ride. Narrower widths are worth considering for racers that are looking to save weight or are time trialing where aerodynamic considerations are more important. For self-supported touring, a wider tire is desirable since the added load can be distributed over a larger contact patch. 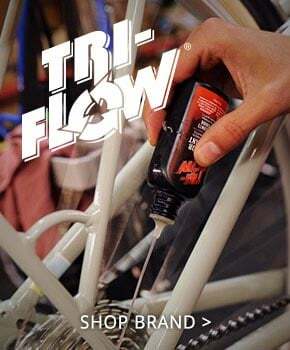 This will improve handling and reduce flatting. If your bike can accommodate it, use a tire that is at least 28mm. Many touring and hybrid bikes will be fitted with even wider tires - up to 47mm wide. These wider tires will definitely provide a cushier ride, so if comfort is your main priority, sticking with these wider tire widths is a good idea. The main disadvantage to the wider tires is weight. Switching to a slightly narrower tire will give you a little better acceleration performance and provide a zippier ride. For mountain biking, a wider tire (2.0 to 2.5") will provide more air volume which is beneficial for riding on loose surfaces. It will also prevent pinch flats on very rough terrain. If your riding is primarily on hard-pack dirt roads, a slightly narrower tire (1.5 to 2.2") will reduce weight and provide better performance. Most modern mountain bikes have rims that are fairly narrow in the interest of saving weight. The cross-country tires that are usually installed when you buy the bike are actually on the wide end of the range that can be accommodated by the rims. 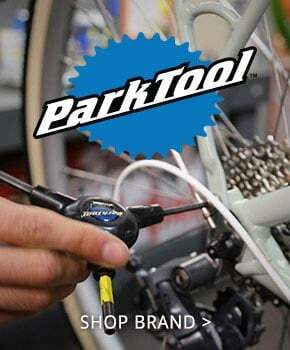 While you probably should measure the rims to be sure, most mountain bike rims can easily accommodate a tire that is as narrow as 1.5" or even 1.3" without difficulty. This would all seem relatively straightforward except that older bicycles often used some of these same size designations (particularly 26") for tires that are not compatible with common sizes above. Below are some of the less common tire sizes that we often have in stock (some more regularly than others). 16" (ISO size 305) is a size commonly used for children's bicycles and occasionally for recumbents. 20" (ISO size 406) is one of two 20" sizes that are commonly used for recumbent bicycles and BMX bikes. 20" (ISO size 451) is the other 20" size, This is somewhat less common, but if you are looking for a 20" tire, pay careful attention to the ISO size you need before ordering. If you have questions, please call or email our customer service agents, or stop by one of our stores. 24" (ISO size 507) is used for some children's mountain bikes. 24" (ISO size 520) is another 24" size that was used for older women's bicycles produced by Terry . These tires are becoming difficult to find. 24" (ISO size 540) is yet another 24" size that is commonly used for wheel chairs. We've seen some recumbent bicycles with this tire size, but it is not very common. 26" (ISO size 590) was commonly used for 3-speed department store bikes. It is often referred to as EA3. This size is often confused with the much more commonly used ISO 559 size. The most common ISO 590 size is 26" x 1 3/8". 26" (ISO size 597) is yet another 26" size and is sometimes referred to as S-6. To make matters worse, this tire size is also most often 26" x 1 3/8". This tire size was used for Schwinn lightweight bikes from the 60's and 70's. If you have any questions about tire sizes or are looking for a recommendation, please don't hesitate to call or email us, or stop by one of our stores and ask our knowledgeable staff.